I recently got my hands on this 1989 deck of cards that were printed in Switzerland. It is like having two decks in one, and both combine Color Healing with Bach Flower Therapy. I usually use a pendulum and dowse essences with a chart, or the essences themselves, with great success. However, I am always excited to find a new healing tool! The first deck is the 38 Bach Flower Remedies themselves – an illustration of the plant itself, in bloom, with the description of emotional imbalances that particular essence addresses. The reverse side is a solid color, as shown in the picture above. These colors are different for each essence: Red, Orange, Yellow, Green, Turquoise, Dark Blue, and Purple. They were determined by the author, as she (amongst other things) is a color therapist and vibrational/energetic healer. These are the colors she saw of these essences’ auras, if you will. The second deck is the 38 Bach Flower Remedies – the same illustration of the plants are used, but rather than the description of the essence – it is instead a meditation phrase that assists healing while using that essence. While not shown in the picture above, the reverse side has three arranged colors, having two circles (one inside the other) in the center of the card, and are also intended for meditation use. The smaller and most central, inner circle color is the spiritual healing color that essence imparts. The second circle color, surrounding the smaller circle, is meant to address the mental plane, and the most outer color (which included the rest of the card to its border) is intended for meditation on the physical healing vibration of the plant. All of the cards are different, though some are pretty similar in the way they provide healing. There is one additional card that has a combined picture of the five flowers used to create Bach’s Rescue Remedy, again, with a meditation phrase at the bottom, and the reverse has its three-level healing color pattern as discussed with the single cards. I read the insert of how to use these, and there are a couple methods – I thought the color method was more appealing, of which you can use one or two colors (more were not recommended at first). I decided to separate the cards into those color groups, and then once I am “pulled” to a color, to narrow it down to the card that had the strongest “feel” or “touch” – and I was trying not to use my pendulum because I wanted to see the healing abilities of this tool alone. I was drawn to the Dark Blue color the most, and didn’t feel a draw to any other color, so I narrowed the cards, and the one on the far left really felt strong. When I turned it over, it was Walnut (33), of which was placed in the 5th Bach grouping of Being Overly Sensitive, and further described as the “Lack of Will to Succeed.” While I think this is an excellent application of wording – I have always viewed Walnut as a transitional essence, and I recommended it for many clients trying to leave behind one thing, and embrace another. This can apply to leaving a relationship so that there are no unhealthy attachments, or when a person decides to change their occupation. Because Walnut trees tend to grow with nothing else around them, there is an energy of independence which allows anyone taking its essence to cut away old ties, whether we know the existence of these ties or not – and, if we do not know, we will know in the process! From an Astrological viewpoint, Walnut is ruled by the Sun according to Culpeper, which again emphasizes its ability to “burn away” what is not in the highest good and build a sense of independence, health and vitality. Walnut essence helps us to “shine.” In the past, I have recommended my clients to use Walnut if they were experiencing Scorpio or Pluto transits, which tend to emphasize fear when attempting to release old patterns (and thereby things and people who for whatever reasons no longer apply in the new energy patterns). The process is much easier when Walnut essence is taken – and most people consistently need this essence for 6-9 months, when the planetary transits (or secondary progressions) have passed. This is also an excellent essence to transition and accept our internal timetable of physical changes, and in my case – Menopause. In fact, I may go as far as to say Walnut is a must-have essence for transitioning this phase of life with more ease than would have otherwise been available. Astrologically, I embody the usual Plutonian signature, as I am a Sun sign Capricorn – Pluto entered my sign recently, and we have all experienced Capricorn’s ruling planet, Saturn in a tight closing square with Pluto, which culminated at maximum this week. I noticed from Eileen Nauman’s Medical Astrology Blog that many were having health issues passing gall stones and kidney stones with these transits, and in hindsight, I ought to be happy my releases are through hormonal change via Menopause – OH, and the recent UTI I processed at the end of October. This entry, of course, does not address the menopausal nutritional and herbal needs which are also a must. That will be a topic for another day (and for those who need answers now, please check the “Herbalism” page for excellent resources). So, I go find my bottle of Bach Walnut essence and begin taking the essence under my tongue, and my pendulum tells me I need it for about three weeks. 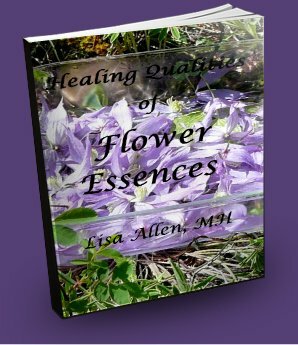 Thanks for reading Part 1 of the Healing Flower Color Cards. Part 2 is forthcoming, and will be even more informative – and fun! Excellent news Anadae! Yes, Juglans nigra – Black Walnut! Although it is different in vibration than the English Walnut, I believe it may even have stronger influence, since on the herbal, physical level – this species has a very strong anti-parasital effect (isn’t THAT interesting)! I would LOVE to have some Black Walnut Flower Essence! You would make this ESSENCE for me? I would be honored! 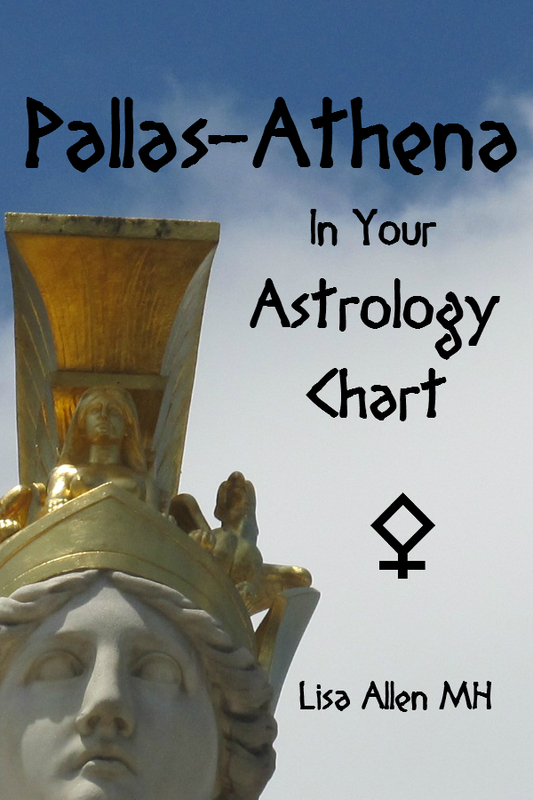 When the time is right (when the tree is flowering and at its peak), making on a Sunday, or the Sun Hour is ideal – if you can’t figure out the Planetary Hours link provided on my Astrology Resource page, just ask me – and I can walk you through the process. Maybe I can trade a bottle of Mother Tincture for the same amount of any (or any combo) of Mother Tinctures I have made (a complete list is here on the blog, as you know). I would most definitely believe the essence of Black Walnut would be excellent at exterminating anything energetically that ought not be in your auric field. After you are cleared, since you are quite sensitive, I would recommend using Yarrow essence to create an astral shield and still inspire your otherworldly abilities. You are the BEST Anadae! Thank you Pearl – nice artwork by the way! So glad you enjoy this deck and my experience has helped you!